CACI is looking for language professionals to join our team as we prepare to expand our current prime language program with a newly awarded contract with the DOD! 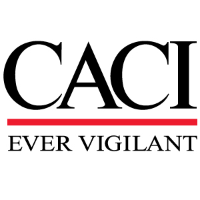 If you are working or aspiring to work in today's United States Intelligence Community...NOW is the time to join CACI National Security Solutions! The Intelligence Solutions Team has an immediate opportunity for a Language Development Program Coordinator in Augusta, Georgia.